Braidwood Castle - Braidwood Castle from Cottages 4 You. 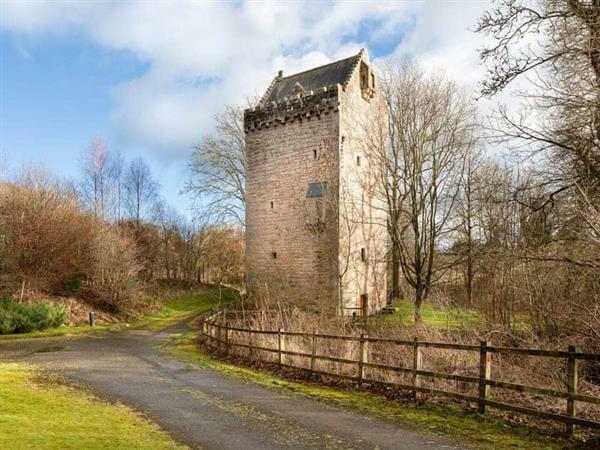 Braidwood Castle - Braidwood Castle is in Braidwood, near Carluke, Lanarkshire - Pet Friendly, read reviews. Special Offers. Bring your dog to Braidwood Castle - Braidwood Castle. The holiday cottage Braidwood Castle is at "Braidwood Castle" and can be found in Braidwood, near Carluke, near Lanark - Lanarkshire. Braidwood Castle is about 4 miles from Lanark; you can get to Lanark in 8 minutes. Braidwood Castle at "Braidwood Castle" can sleep 5 people with 3 bedrooms to sleep your holiday party. A family sized holiday cottage near Lanark, Braidwood Castle at "Braidwood Castle" could be the one for you. If you prefer to dine out during your stay at Braidwood Castle, the pub and restaurant are ¾ mile, and the shop is 1 mile from Braidwood Castle. This cottage has a 4 star rating, which means that Braidwood Castle at "Braidwood Castle" has an excellent standard throughout. 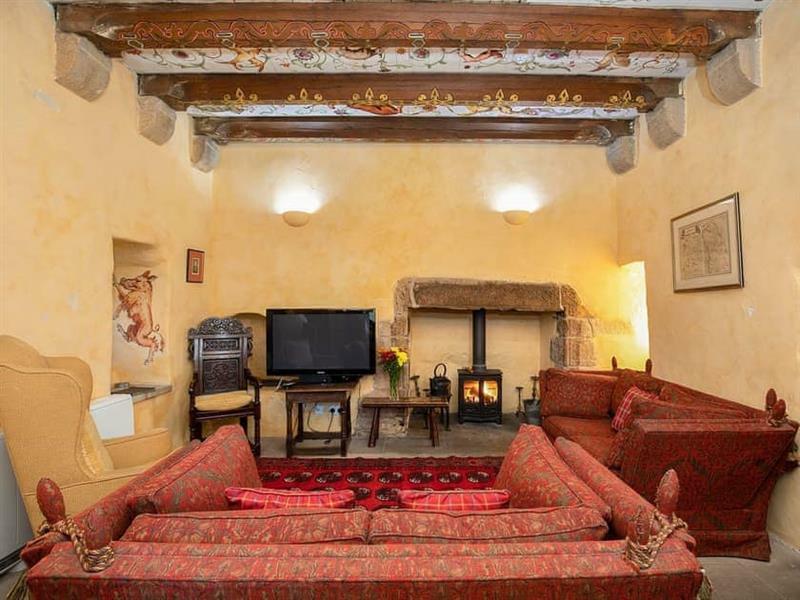 If Braidwood Castle isn't available, you will find these other holiday cottages at Braidwood Castle: Orchard Cottage (sleeps 2). As well as the reviews, you may also be interested in these special offers at Braidwood Castle - Braidwood Castle. We have 1 special offers available on holidays taking place over the next couple of months. If you're looking for other cottages around Braidwood Castle - Braidwood Castle, we've got some cottages below which may take your liking. There are 15 cottages within 15 miles of Braidwood Castle - Braidwood Castle - and they have reviews too.